TGIF! You know the drill - let's jump right in. The Samsung C24F390 (model: LC24F390FHEXXS) is a 23.5-inch curved monitor. It has a native full HD resolution, 250 nits brightness, and 3,000:1 dynamic contrast ratio, and supports HDMI and VGA video inputs. Based on a VA panel, this monitor also touts a 4ms response time and FreeSync support for smooth gaming visuals. Typically going for S$218, you can now pick one up on Shopee for S$170. 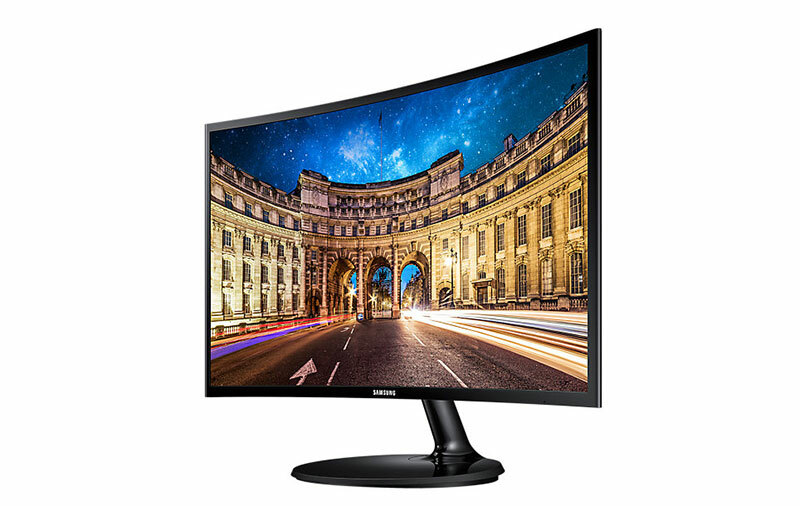 Get the 24" Samsung C24F390 here. 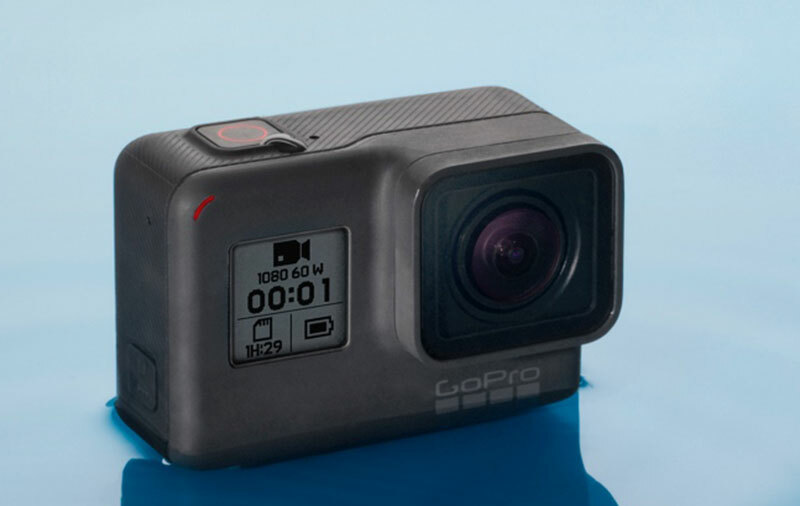 The tiny GoPro Hero (2018) features a 2-inch touch display so you can quickly check or review your shots, is waterproof to 10 meters, and is able to capture clear, stabilized videos up to 1080p60 resolution. Once you’ve gotten the footage, you can sit and relax and let the GoPro app transform it into a video story that you can share with others. Typically retailing for S$295, you can now pick this up at a discounted price of S$249. Get the GoPro Hero (2018) here. Kyla is a new smart home device brand from Aztech, and Challenger is now running a pre-order promotion for a few of the upcoming Kyla products. For example, there’s a smart bundle that consists of the Kyla ZigBee hub (the control center of the smart home that talks to the other Kyla/ZigBee devices), an IP camera, a motion sensor, and two door/window sensors going for just S$168 (U.P: S$344). Also on offer is a smart IR cube that acts like a universal IR remote for your appliances going for S$28 (U.P: S$57). Through this you’d be able to integrate your traditional IR-based devices into the Kyla system. If you need a way to control power outlets, you can also pre-order Kyla smart Wi-Fi plugs at S$18 each (U.P: S$35). Pre-order the Aztech Kyla smart home devices here.